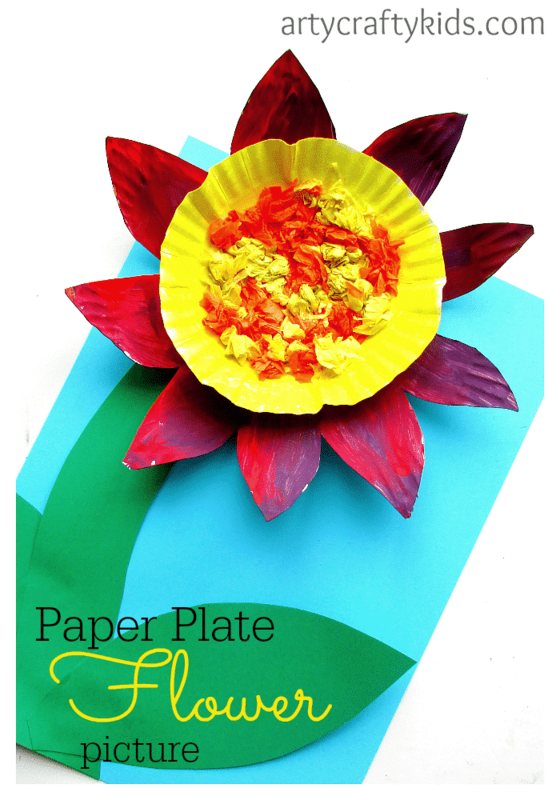 Today we’ve created a Paper Plate Flower Picture and there’s so much to love about this craft. 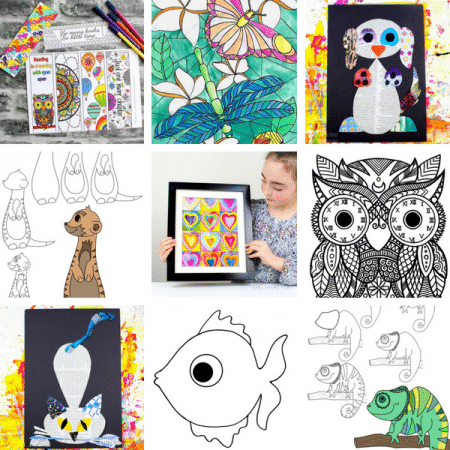 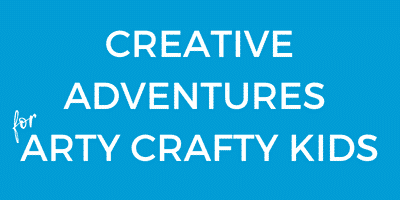 It’s simple, colourful, offers an opportunity for children to practice their cutting skills. The tissue paper centre adds a fine motor element and most importantly, kids have the freedom to create independently. 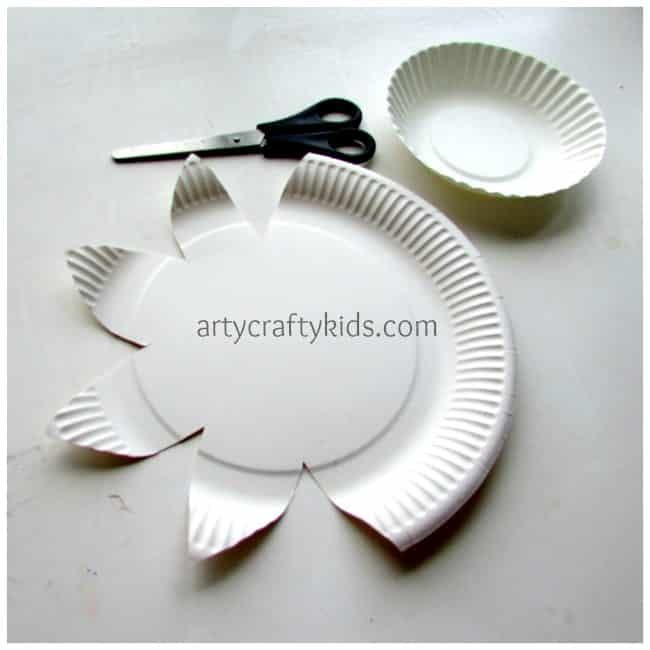 With just a few materials and a little preparation, it’s a great craft for at home or within a small group, preschool setting! Begin by cutting out petal shapes from the paper plate and cut the rim of the paper bowl to size. Add some paint and leave to try. 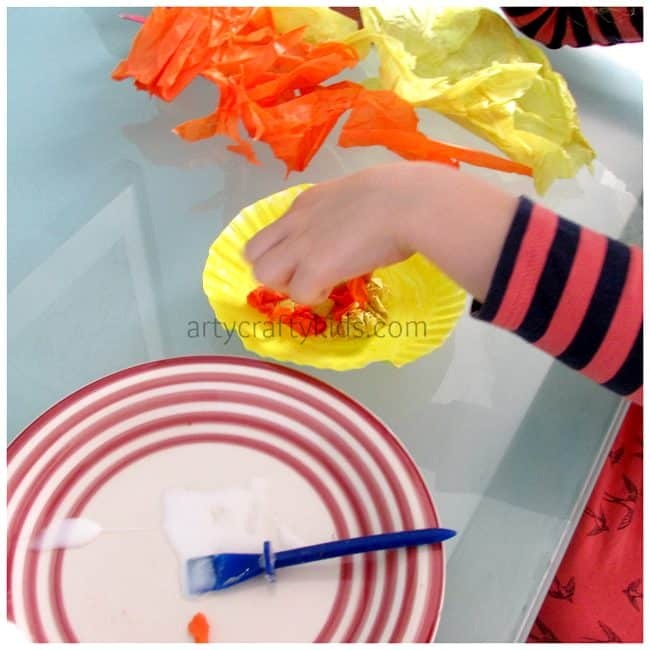 Scrunch up the tissue paper into little balls, filling the centre of the bowl. 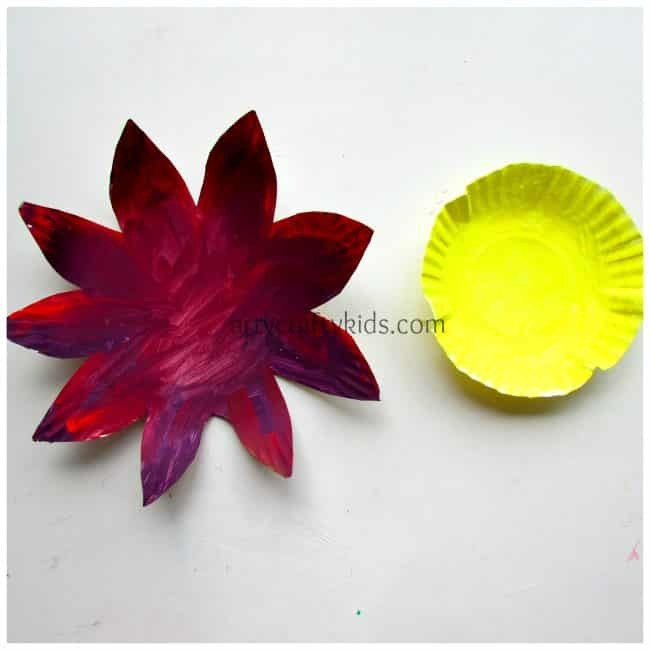 Stick the bowl onto the plate. 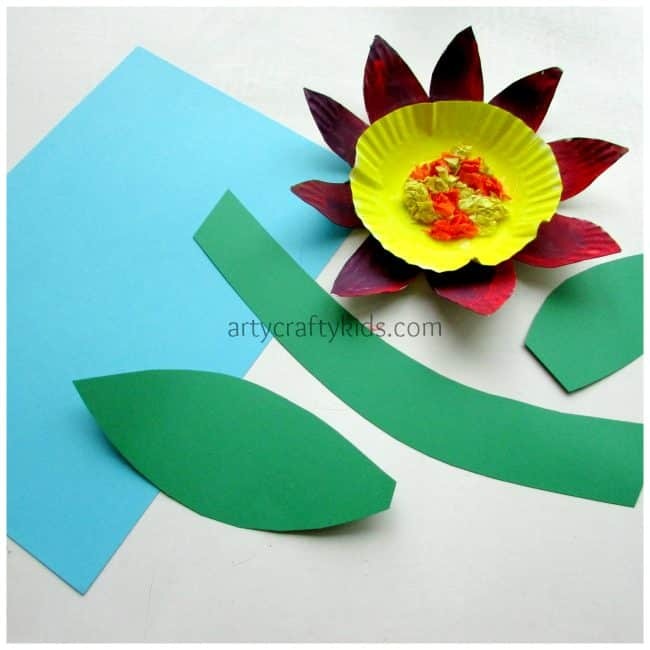 Cut out a stem and leaves from the green paper and assemble the flower using PVA to secure the pieces. 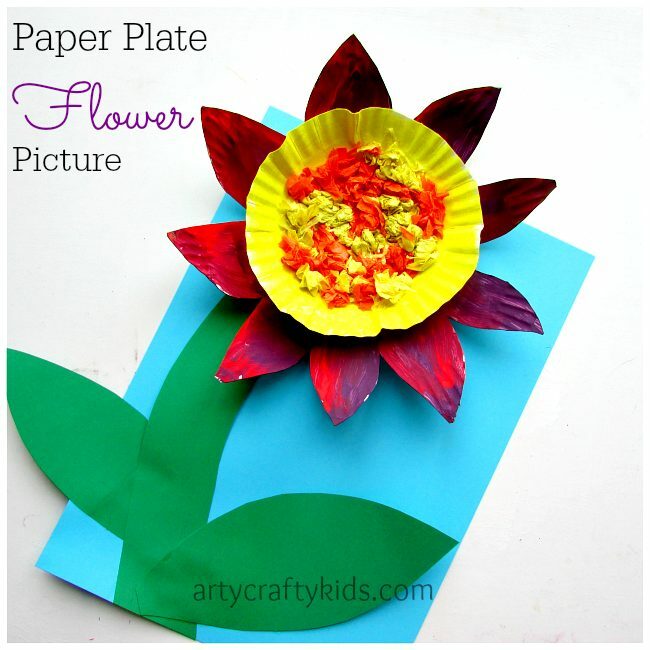 My 5 year old Angel really enjoyed making her Paper Plate Flower Picture and throughout the craft we talked about “what makes a flower”- a great way to discuss the different parts of the flower and introduce new vocabulary.